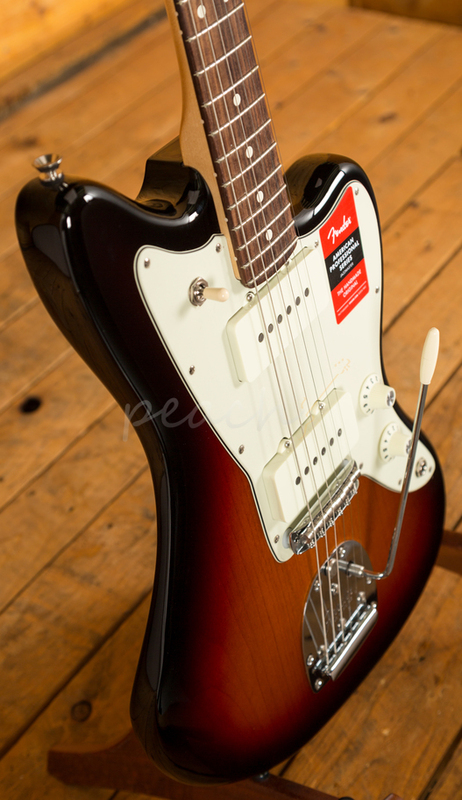 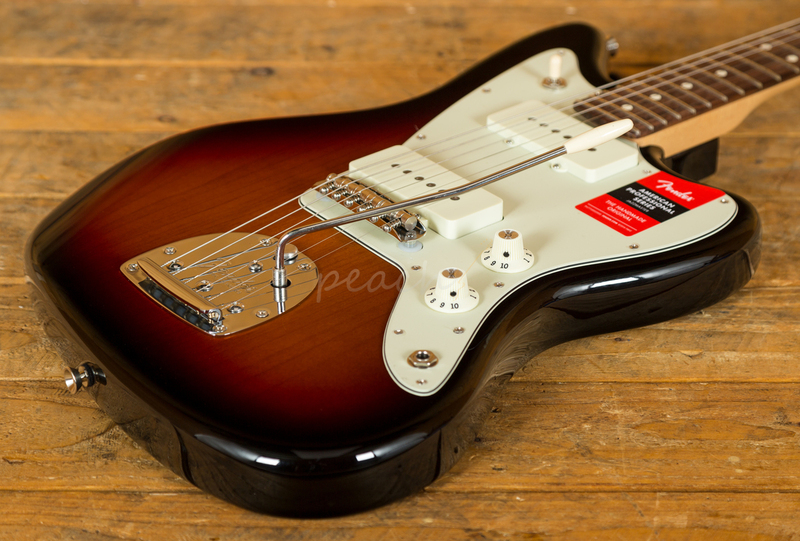 A superb addition to Fenders new range of guitars - The "American Professional series"
Fender have updated all of the models from the previous range of American Standard models but also added a few new guitars to series, including and classic offset models, the Jazzmaster and this tasty Jaguar. 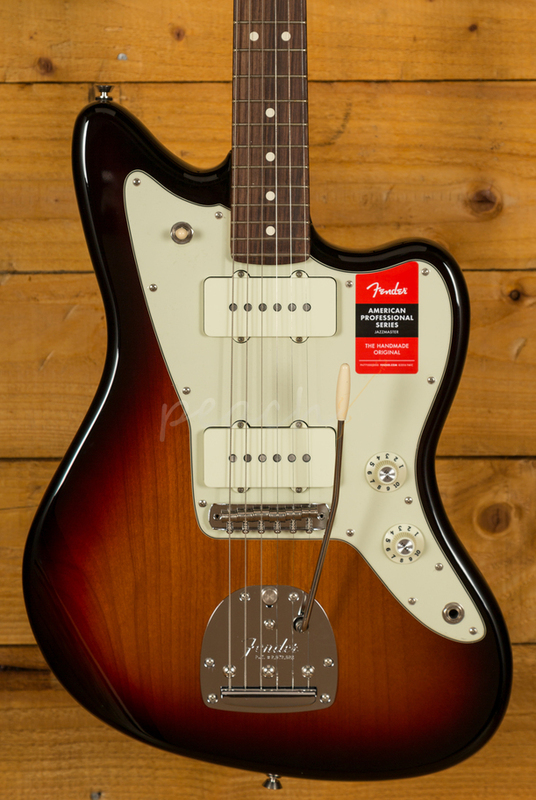 From first look, you can see that Fender have stuck to tradition with the styling of the guitar and from first strum through an amp, the classic Jazzmaster tone just shines through. 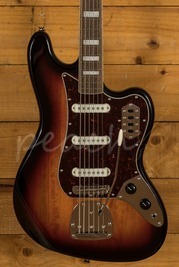 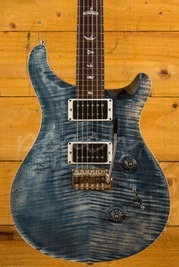 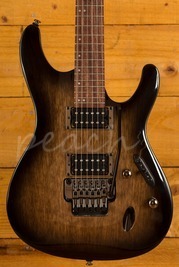 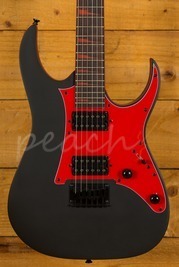 To bring the guitar up to date though and to appeal to a newer generation of players as well, they've added some very nice tweaks to the spec which include a bend-friendly bridge with Mustang saddles and a treble-bleed circuit on the volume control, which retains top-end when you roll the volume down. 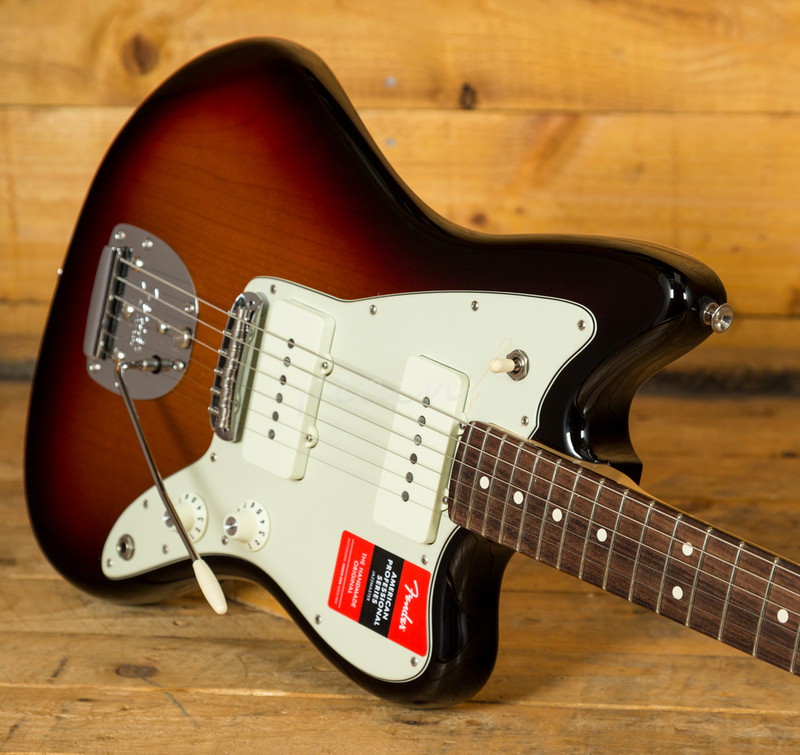 Pickup wise, we have the new amazing V-Mod Jaguar pickups, which have the classic Jazzmaster twang when played clean and a nice thick punchy response when overdriven. 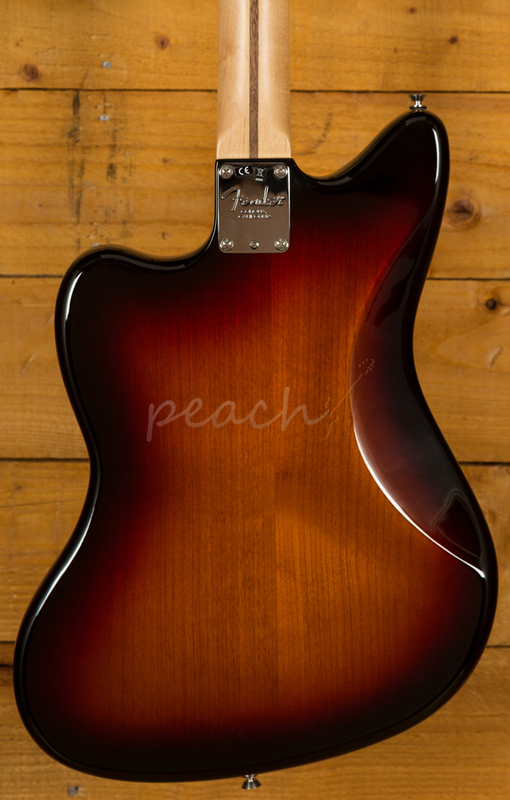 The neck is a little more like a mid 60's strat, so it has a nice amount of depth to it, which only adds to the guitars resonance and girth. 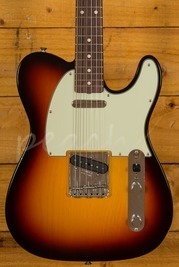 Comes with a high quality Fender hard case.